In his recent Order, without Opinion, in the case of Best v. Emsley and Progressive Insurance Company, No. 1549 of 2014 (C.P. Luz. Co. Aug. 29, 2014 Hughes, J. ), Judge Richard M. Hughes, III of the Luzerne County Court of Common Pleas denied a tortfeasor Defendant’s Preliminary Objections requesting the severance of the third party negligence claims from the contractual UIM claims asserted against the UIM carrier. In that same Order, however, the Preliminary Objection of the tortfeasor based upon an argument of improper venue was granted and the case was transferred to Lehigh County. In this matter, the accident occurred in Lehigh County and the tortfeasor Defendant resided in Bucks County. 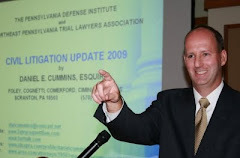 The Plaintiff resided in Luzerne County. The tortfeasor Defendant was served by an Acceptance of Service by the tortfeasor’s defense counsel but without the waiver of any venue objections. The Plaintiff filed suit in Luzerne County despite the above facts. As noted, the court granted the Preliminary Objection based on improper venue and transferred the case to Lehigh County, Pennsylvania. The request for a severance of claims was denied. 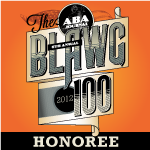 Anyone wishing to secure a copy of this Order without Opinion may contact me at dancummins@comcast.net. 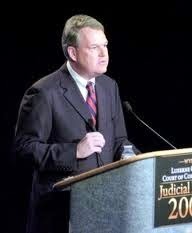 It is noted that Judge Hughes will be one of the featured speakers during the Judicial Hour of this Friday's Tort Talk Expo CLE Seminar at the Mohegan Sun Casino Hotel. The hope is that the Judicial Panel will provide tips for improving chances for success at jury selection and settlement conferences. 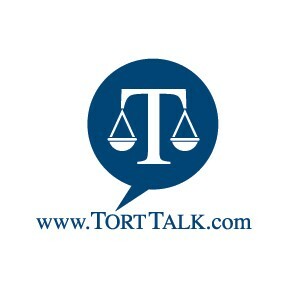 For info on how to register for the Tort Talk Expo please visit www.TortTalk.com and click on the links in the upper right hand corner of the blog or email dancummins@comcast.net.